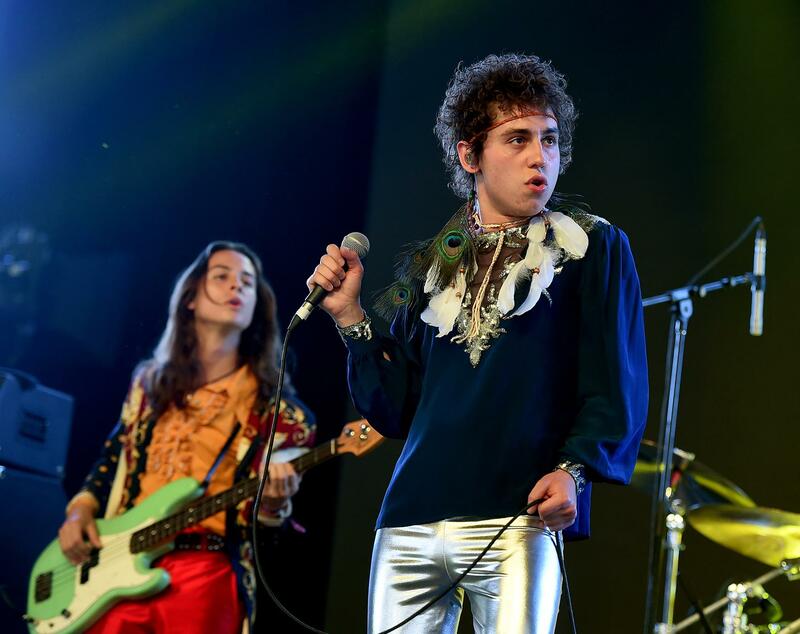 When you listen to the new single from Greta Van Fleet, “When The Curtain Falls”, you have to wonder what decade you’re in. Shades of late 60’s and early 70’s glam rock, power the song through from start to finish. Formed in just 2012, this group brings Rock back to a sound that is somewhat familiar, yet entirely new. Their full-length album is expected to be released later this year. Can’t wait to hear what the rest of LP songs like. After hearing this track, our hops are high.